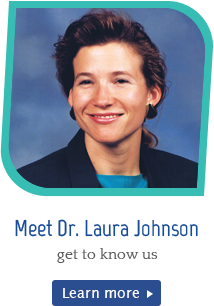 Jerome Chiropractor Dr. Laura Johnson, smiles fondly when speaking of her practice of more than 25 years. Her philosophy? “I would want my family members to go to someone exactly like me.” She’s been true to her word, attracting multi-generational families that have cherished her services at Johnson Chiropractic Clinic for over two decades, some of which drive from up to 100 miles to see her! The good-natured Dr. Laura emphasizes a relaxing and comfortable experience for her patients. Her care is gentle enough for newborns, babies and pregnancies, while being effective enough for the many professional athletes that seek her help. 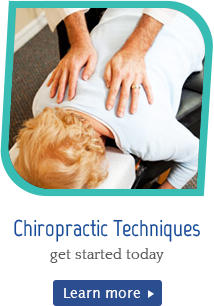 As a Certified Chiropractic Extremity Practitioner, Dr. Laura can help improve your performance and correct an injury. We’re here to help everyone—health enthusiasts, kids and seniors, those in chronic pain or with challenging conditions, injured athletes—anyone who wants to feel better and BE better! 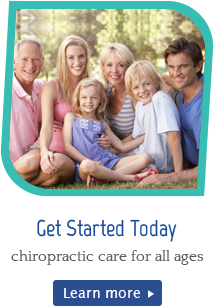 Dr. Laura and her friendly, compassionate staff are here to support you in getting the results that you want. 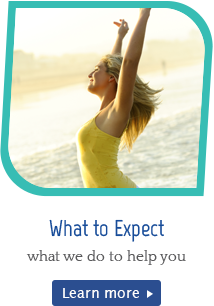 With a whole wellness approach to your health, you can trust them to find the cause of your problem, help you heal as naturally and gently as possible and maintain optimal health.